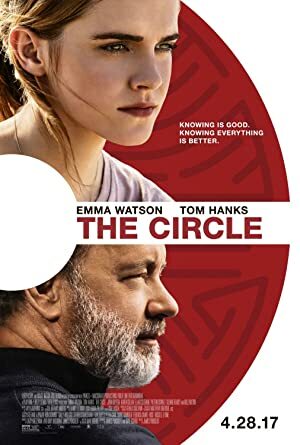 The Circle (2017) – What's New on Netflix Canada Today! When Mae is hired to work for the world’s largest and most powerful tech and social media company, she sees it as an opportunity of a lifetime. As she rises through the ranks, she is encouraged by the company’s founder, Eamon Bailey, to engage in a groundbreaking experiment that pushes the boundaries of privacy, ethics and ultimately her personal freedom. Her participation in the experiment, and every decision she makes, begin to affect the lives and future of her friends, family and that of humanity.